XML is a popular solution for software development. It’s versatility makes it a great tool for software developers to create custom solutions to solve any problem or meet any challenge. At Cartoozo we have extensive experience in XML application. Our custom solutions are designed around your individual business needs and requirements, and we’ll work closely with your company to ensure you get the best possible product. Our software solutions span everything from database creation, component development, image editing, computer-aided design and workplace tools. Whatever you need, our dedicated team of experienced developers and consultants will be happy to help. Easy to understand – like HTML, XML uses a clear mark-up language that clearly indicates what each type of data is. This makes clean coding easier, which makes for smooth-running applications. 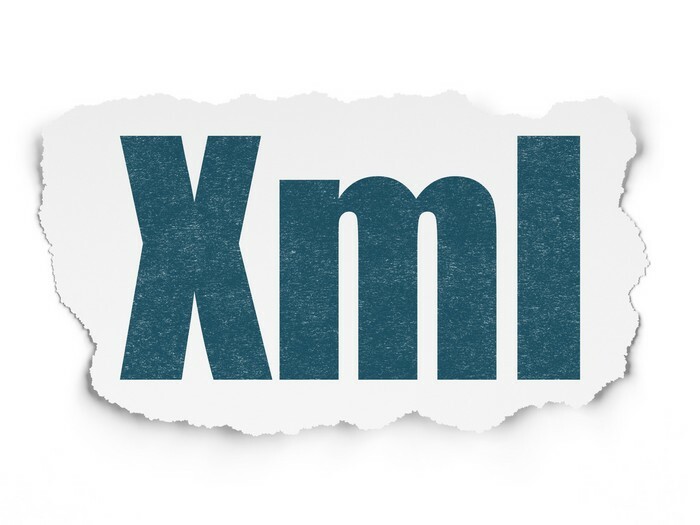 Versatile and compatible – XML is not tied to any particular technology or operating system, and you don’t need a license for it. Easy to manipulate – XML documents (like HTML) are hierarchical, so it’s easy to add or remove data within a node. Greater control – XML is widely used because of its flexibility – unlike HTML, it allows you to create your own tags, giving far greater control over presentation. The .Net framework – XML is important within the .Net framework and is the foundation for many .Net technologies, such as database access. At Cartoozo, we work with over 200 clients and have over 10 years’ experience. This means we have a wealth of experience to draw on and are at the cutting edge of our industry. Cost-effective solutions – we do everything we can to minimise costs while still delivering a quality product. We always declare our costs upfront, so you’ll never be taken by surprise. In addition to XML, we also use ASP.Net, Oracle and PHP. Find out about our other software development solutions.